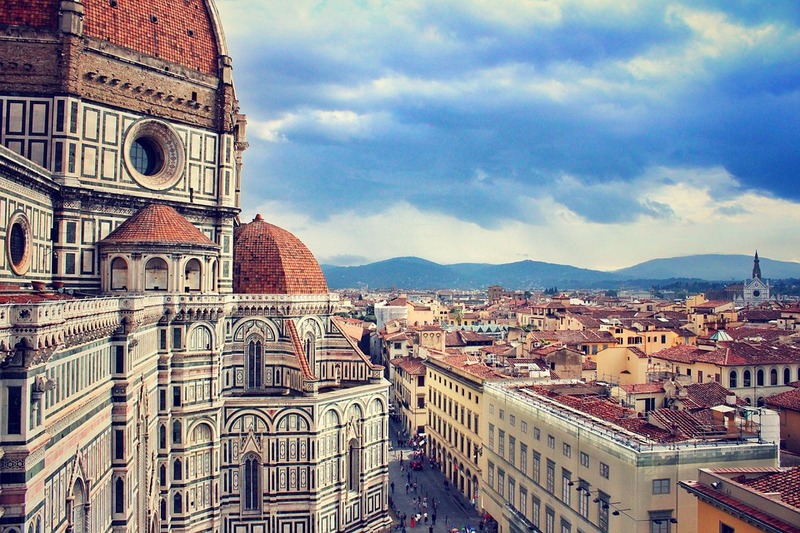 Florence - TOP VISITED CITIES World News. Festival dei Popoli a Firenze 14-21 November 49th Festival dei Popoli: Instruction for use! 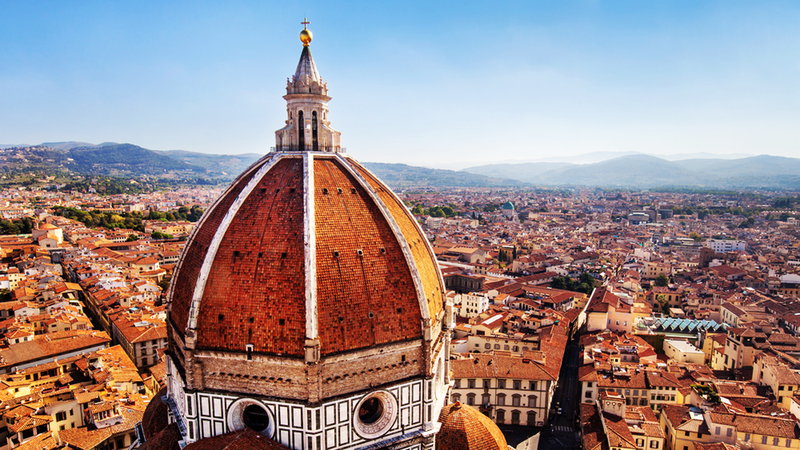 Florence Japanese Festival 14-16 November Japanese style in Italy!